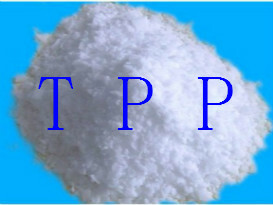 Triphenyl Phosphate TPP Whether dangerous goods - ZhangJia Gang YaRui Chemical Co., Ltd.
Triphenyl Phosphate TPP Whether the dangerous goods,strictly in accordance with the provisions of State Department export of dangerous goods, determine the Triphenyl Phosphate TPP to 9 types of dangerous goods for export. As the Triphenyl Phosphate TPP belong to several categories of dangerous goods to further information, please contact us. If Triphenyl Phosphate TPP Whether dangerous goods product is not what you want, we can be customized according to your needs, please send us your order to Email: sales@yaruichem.com , or click here to post your buying lead.